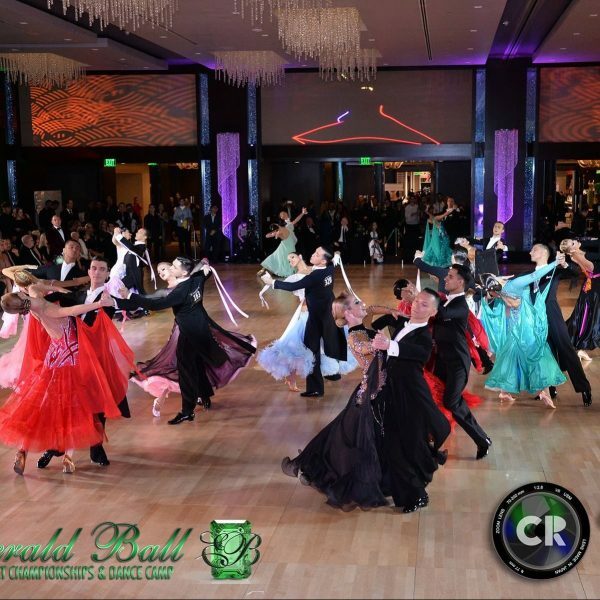 First Ballroom Dance Competition: Checklist to Success. 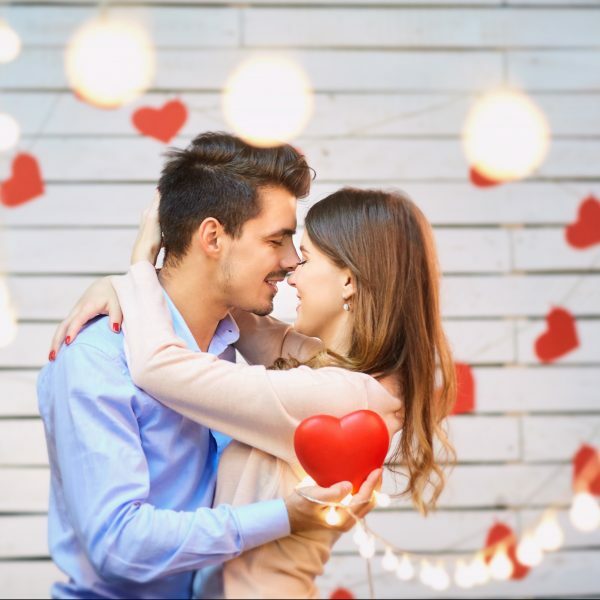 Make your 2019 Wedding One to Remember Forever With Your First Dance Classes! 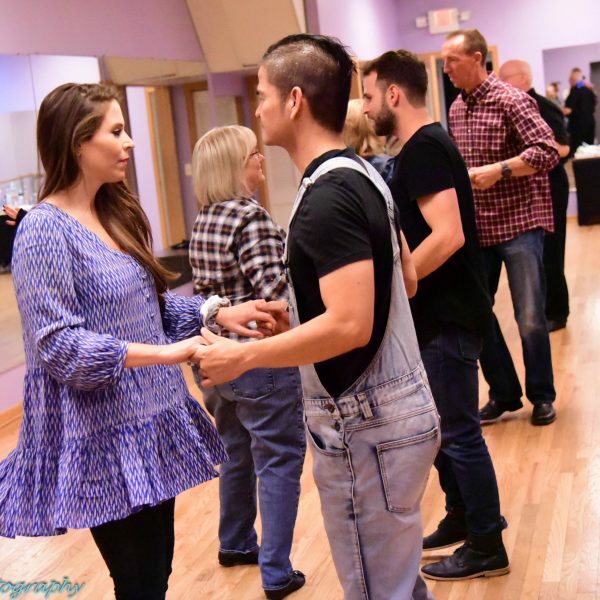 The Best Valentine’s Day Gift… Couple’s Social Dance Lessons! 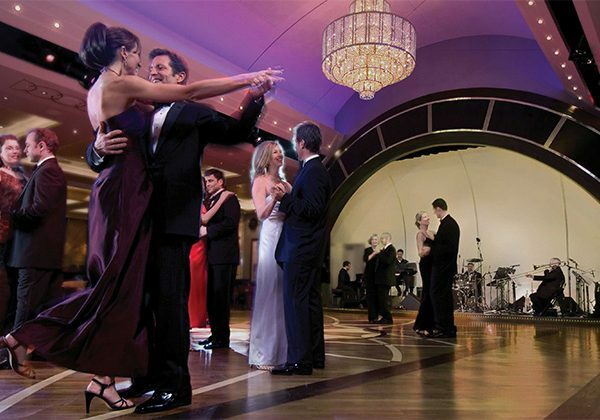 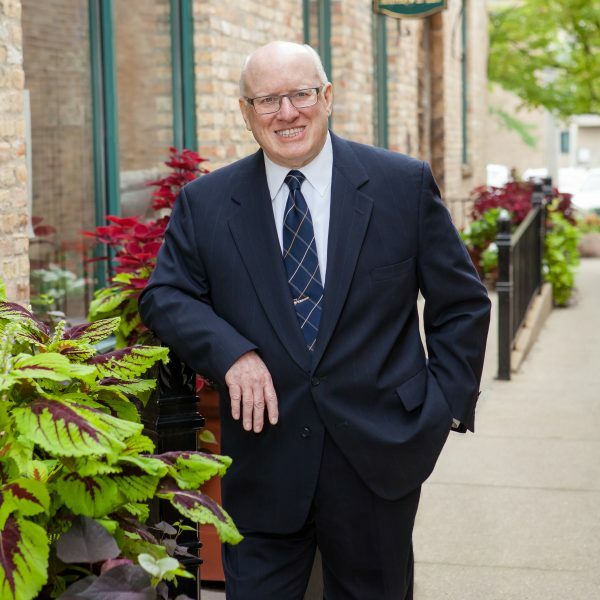 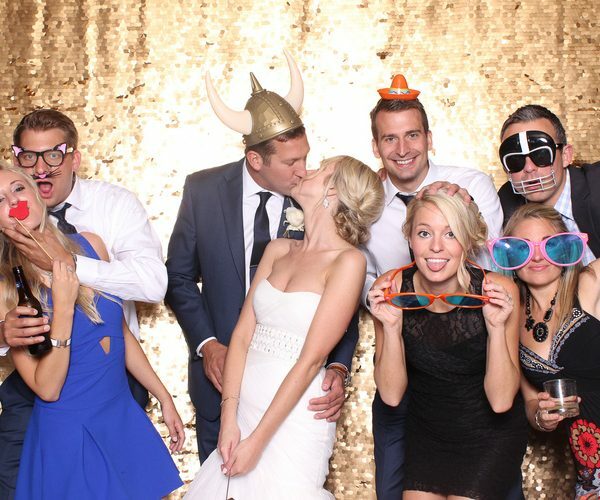 Wedding Dance Classes in Evanston, Wilmette, Vernon Hills and North Shore Areas. 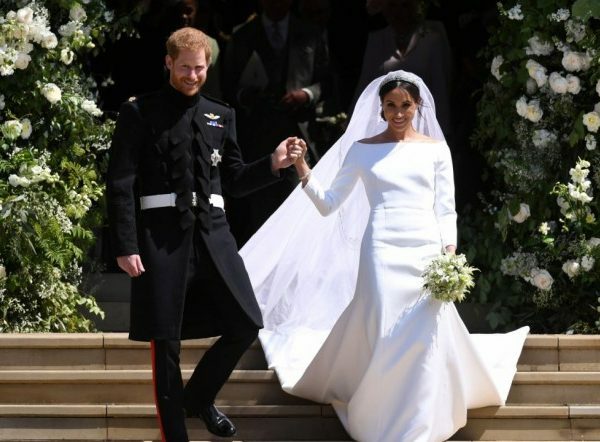 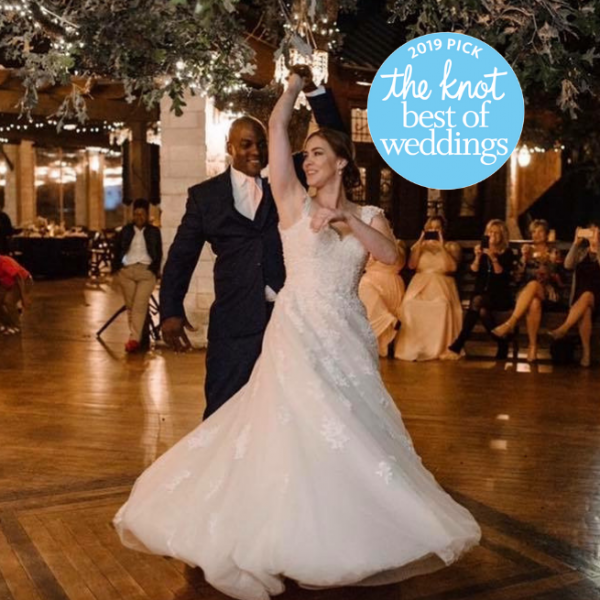 LSDA The Knot Best of Weddings 2019! 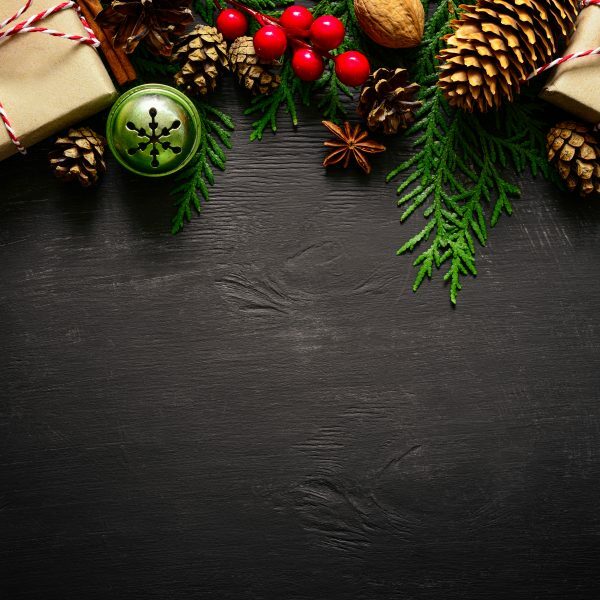 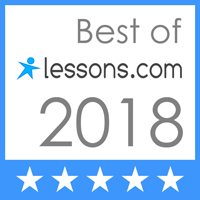 Gift Certificates for Ballroom Dance Lessons – Ultimate Holiday Gift!